Reader was not good at changing voices and seemed to forget which voices were for which characters. 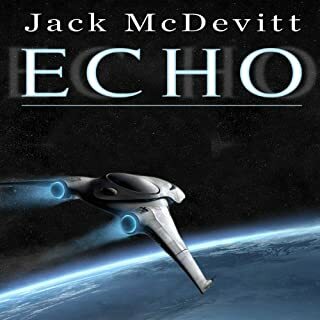 Story was also very slow and lacked the mystery of previous novels, but I’ll read the next one because I feel this was a fluke compared to other McDevitt books. When Jordan manages to locate her boss' missing books, they are in the possession of Randolph Adams, an elderly man in a nearby town. 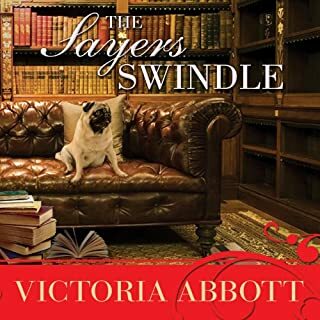 Offering a valuable Hemingway first edition as an incentive, Jordan thinks she's about to seal the deal - but some of Randolph's relatives think he should hold out for more.Then the entire family disappears - and a dead body shows up. It's up to Jordan to collect the clues - and make sure a killer gets booked. Turning into a really fun series! I adore how this series tied the old in with the new! It is not predictable and continues to be witty and fun! 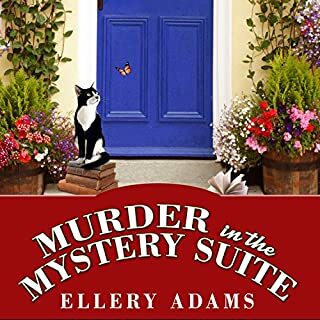 It has the elegance of the classics with the sassy freshness of cozy mysteries! LOVE! !